If you’re wondering “what can I make with peanuts?” the options are nearly limitless. 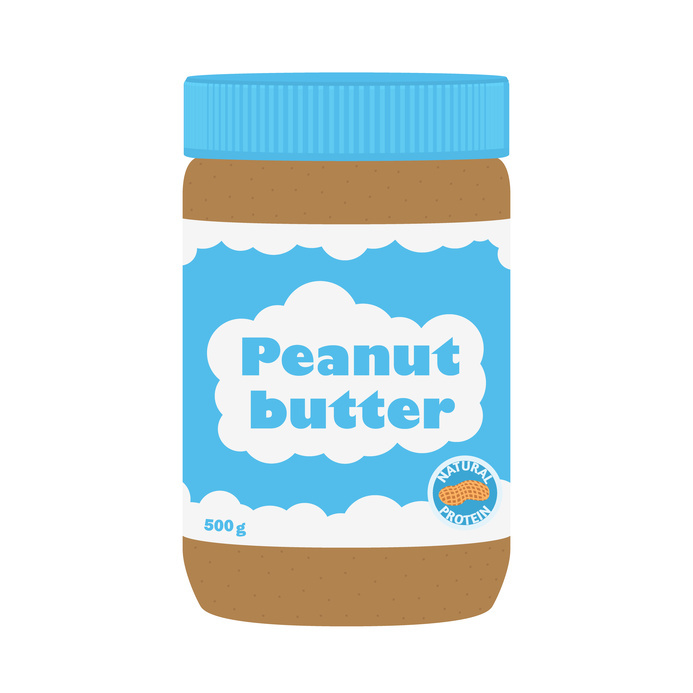 From peanut butter to peanut oil, peanuts can be found in many of our food products, so even if what you’re making doesn’t directly incorporate peanuts as part of its flavor, peanuts can still be a useful ingredient. For those who wonder “what can I make with peanuts?” you may also be wondering about the health benefits of peanuts. Though you may not have previously known it, peanut products have numerous positive affects on one’s health.